According to Microsoft’s director of program management Mike Ybarra, custom button mapping for the Xbox One, will soon be available on all Xbox One controllers. · Customize your experience even further with the Xbox Accessories App, available on Xbox One and Windows 10. · Adjust trigger min/max values, thumbstick sensitivities, button assignments and more, so the controls are exactly the way you want them. Assign any of 14 inputs to the ABXY buttons, paddles, D-pad, triggers, and thumbstick clicks. · Create up to 255 controller profiles in the app and have tailored settings for any game. · Load two profiles on the controller and instantly change between them with the built-in Profile Switch. That controller, however, will cost you around $ 149.99 for just a single controller. The Xbox One’s main rival, the PS4, has button mapping implemented on its Dualshock4 through the 2.50 update and it’s about time that the standard Xbox One controller gets custom mapping as well. For those who just want custom button assignments, a $ 149.99 price tag is rather high. 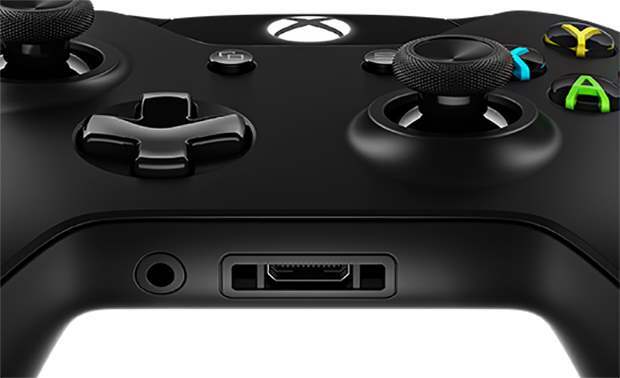 If Microsoft’s Mike Ybarra is to believed, though, this feature will soon be available for all Xbox One controllers, and not just for the Elite controller. Ybarra confirmed this today on Twitter, after a fan asked Ybarra why Xbox One owners have to pay big for the feature. 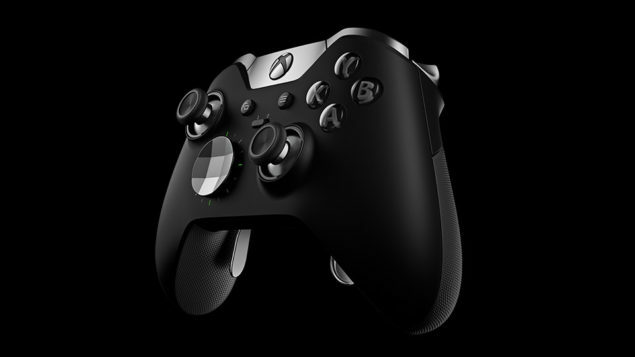 According to Ybarra the feature will soon be available for all controllers. We’re hoping that the option will arrive through the December update.